Kirameki is a famous writer and the father of Fumika Mikawa. He is obsessed with beauty, and goes so far as to suggest that ugly people should kill themselves. 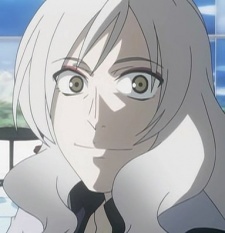 Kirameki lives and works in a twisted glass building called "The forever leading silver road".